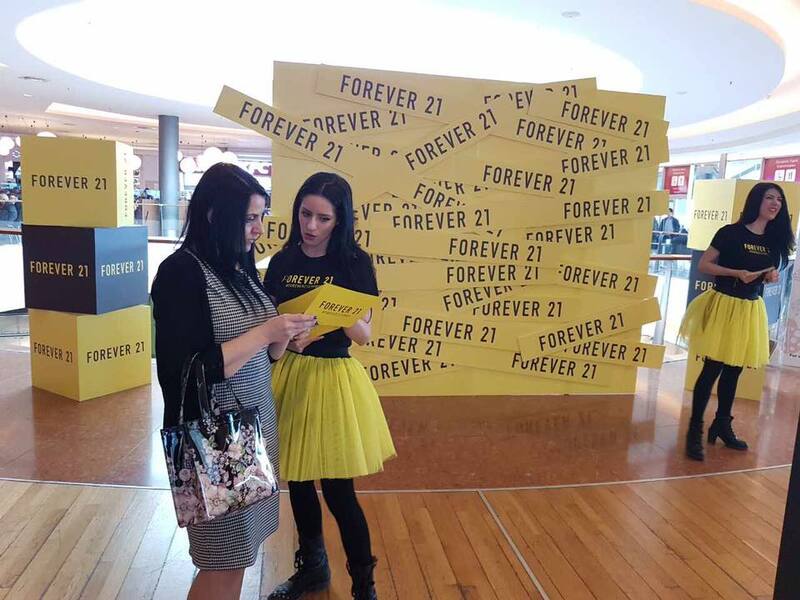 A 360 degree campaign implemented in a one month period. 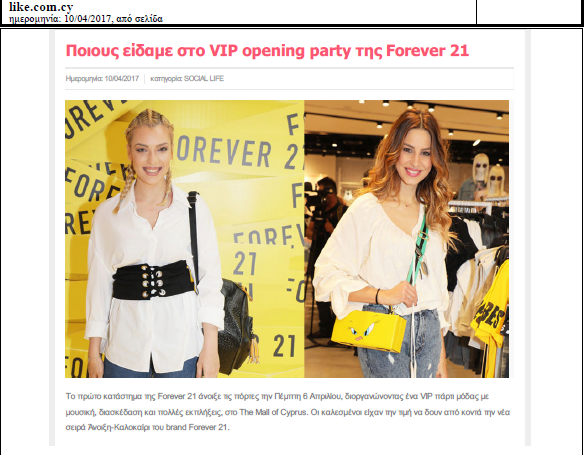 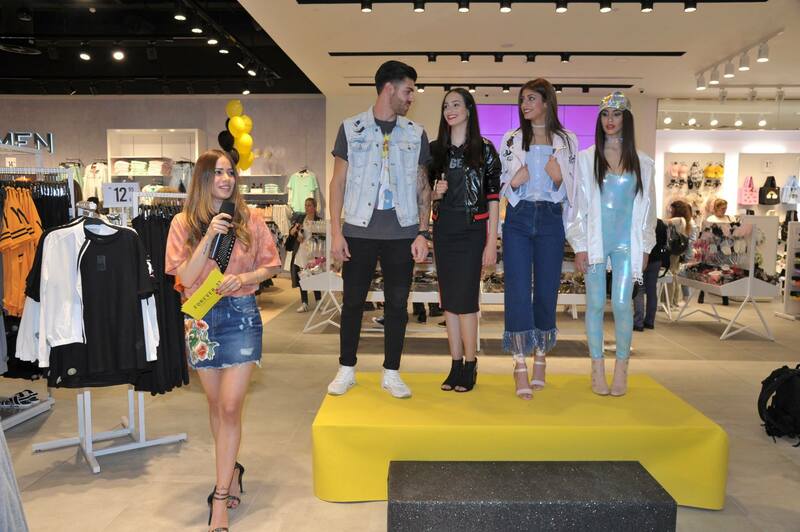 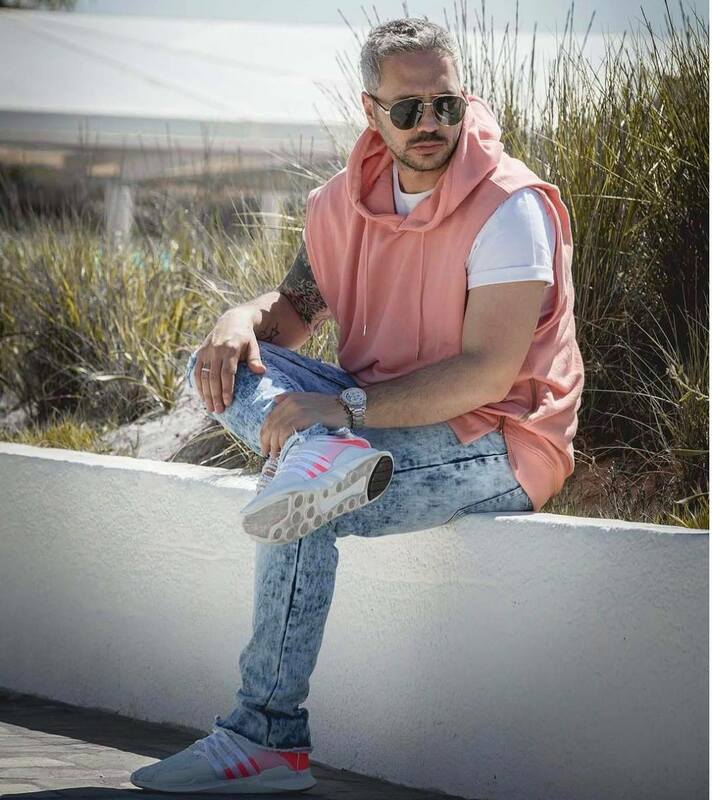 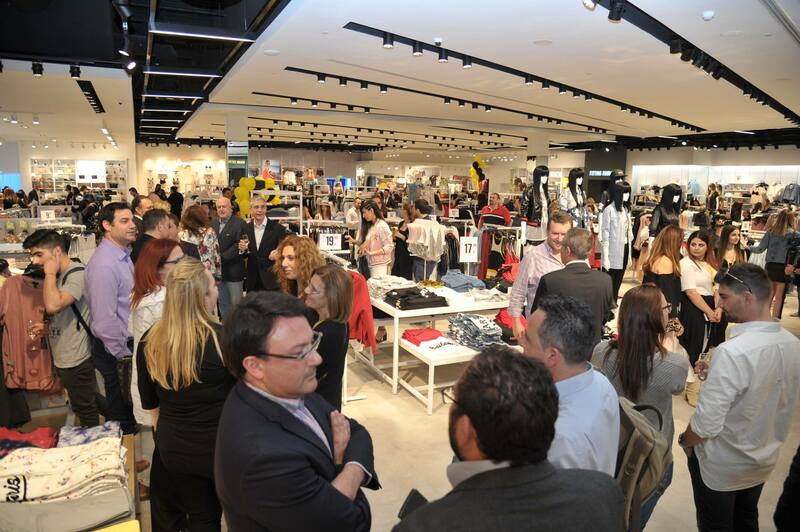 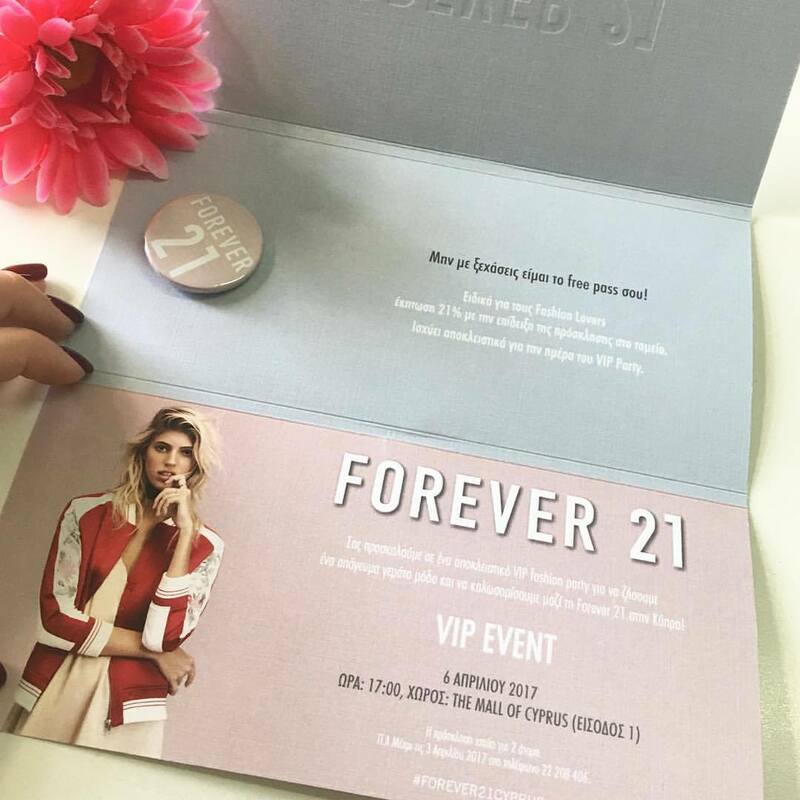 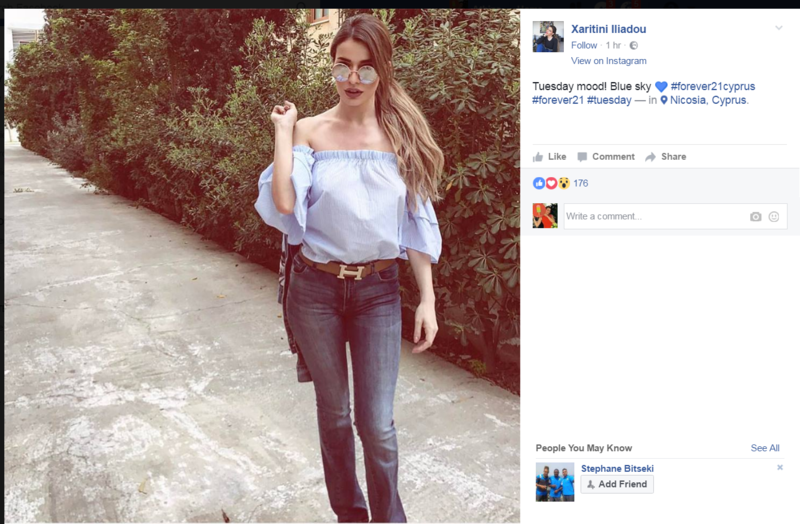 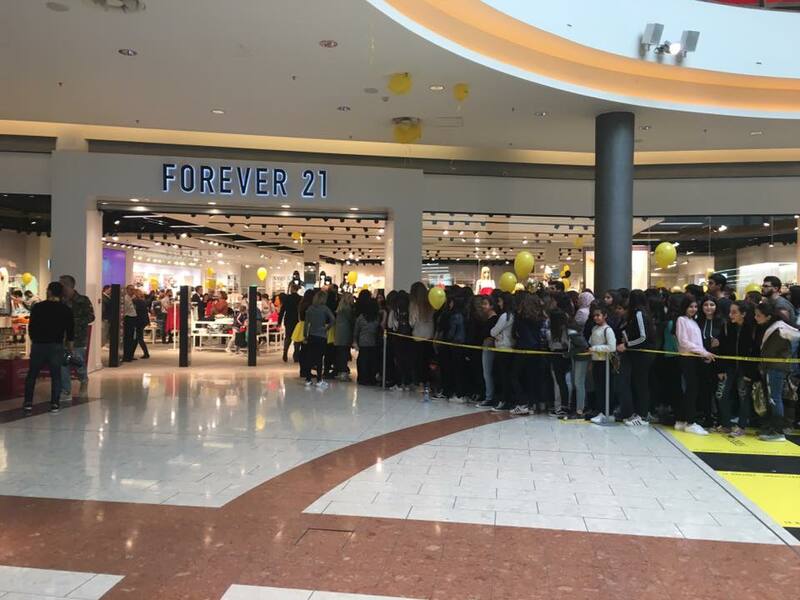 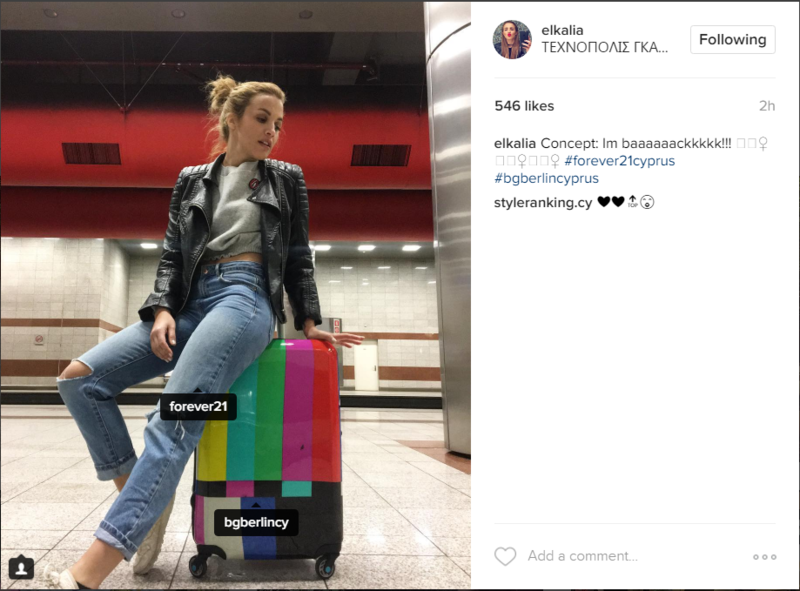 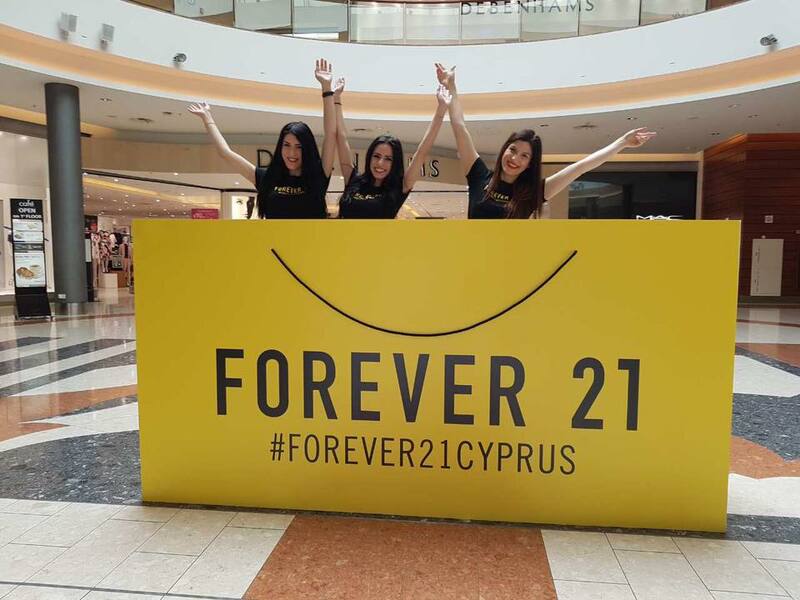 The famous fashion brand Forever 21 was about to launch in Cyprus for the very first time and pr:partners prepared the above the line campaign, the public relations, the influencers endorsment, the organisation of the VIP event and the grand opening. 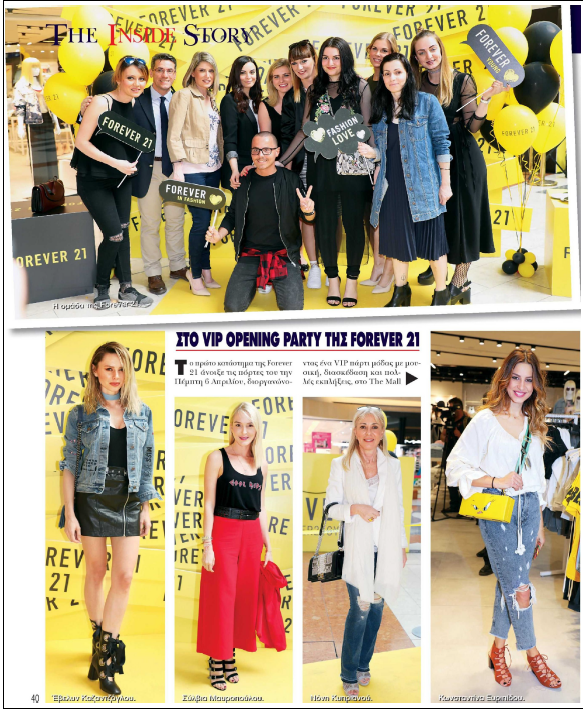 One month full of story telling, buzz creation, whispering, creation of anticipation and excitement.